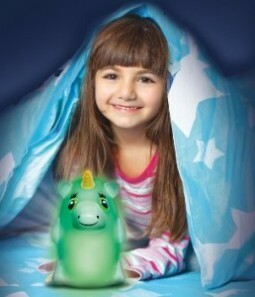 Bright Time Buddies Night Light: Unicorn Only $6.90 or Dog Only $8.50! 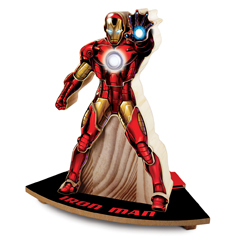 53 Piece Children’s Art and Activity Drawing and Marker Pen Set – $3.96! 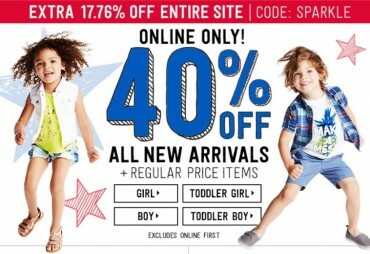 40% OFF at Crazy 8 + 17.76% OFF! 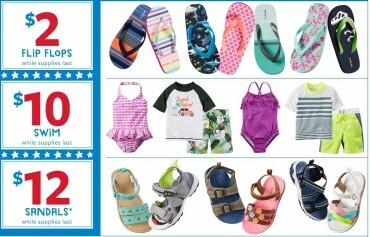 FREE Shipping From Carter’s and OshKosh | $2 Flip-Flops, $10 Swim, and MORE! 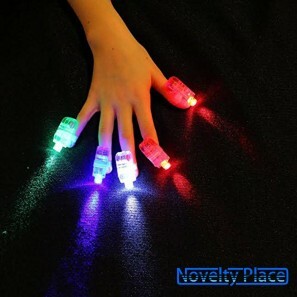 40 LED Finger Lights Only $1.67 Shipped! 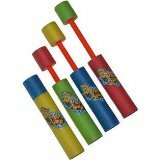 4 PACK – Blade Blaster Mini Eliminator Foam Water Gun Easy Light Weight Water Shooter – Just $8.53! 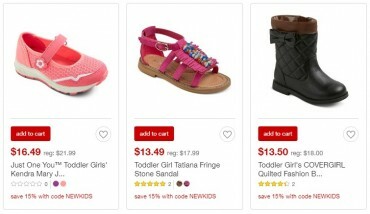 15% off Kids’ Shoes at Target With Code! 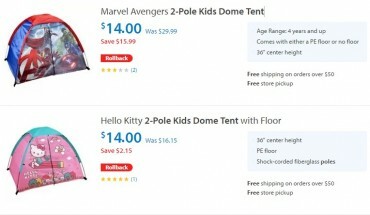 Kids 2-Pole Dome Tents Only $14.00!